Emerald green symbolizes wealth and prosperity. 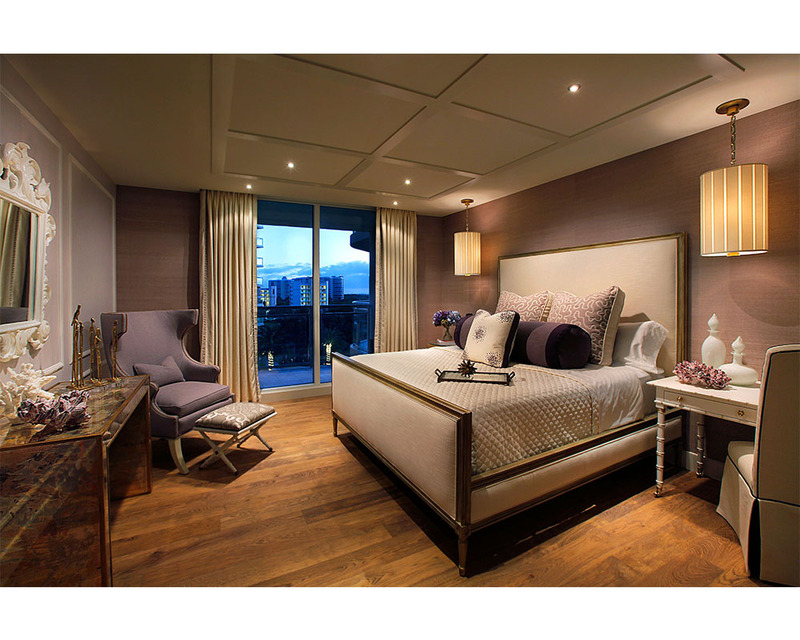 This color can make a space feel moody, yet still luxurious and elegant. 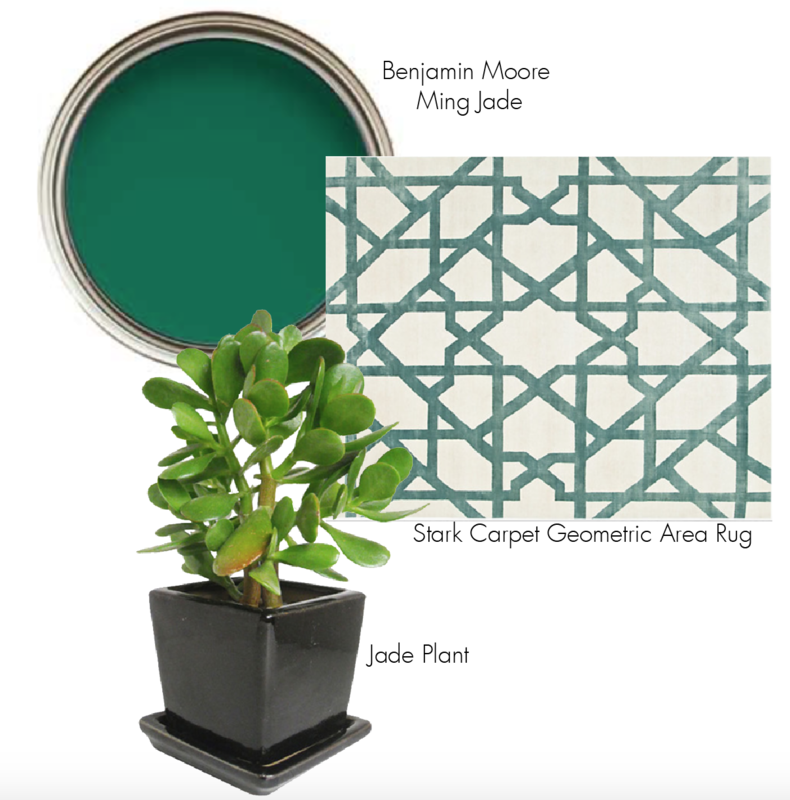 Layered amongst shimmery coppers, deep blues, and neutrals, emerald is a total showstopper. 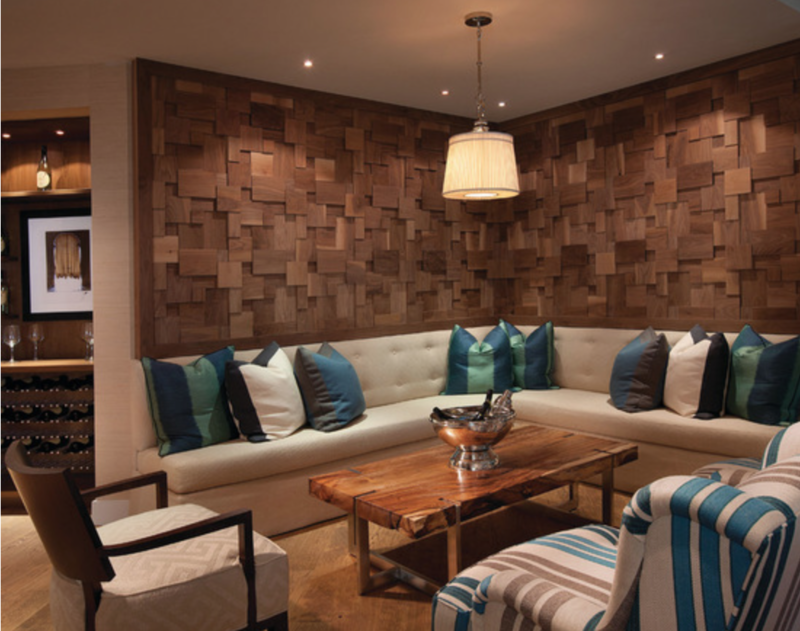 One of W Design’s go-to’s, turquoise is the perfect accent for a crisp, clean, and bright feel. 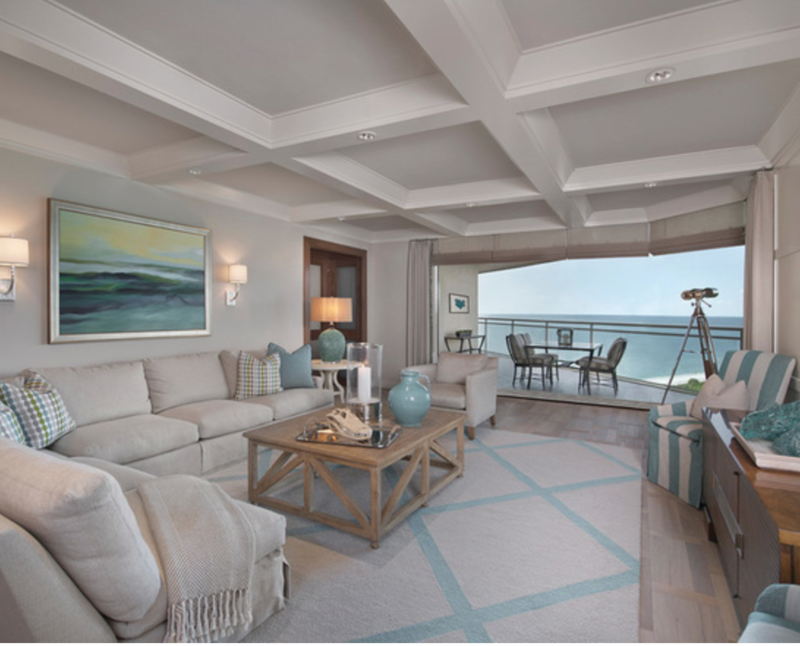 The gorgeous turquoise color is amplified when paired with sea foam greens and sandy linens. 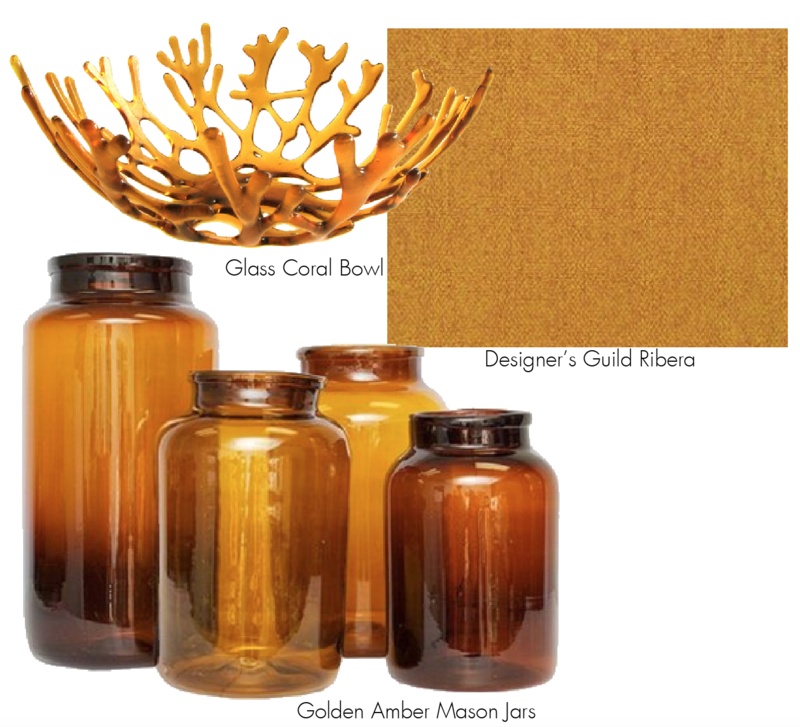 Amber adds an organic element to a space without looking forced. 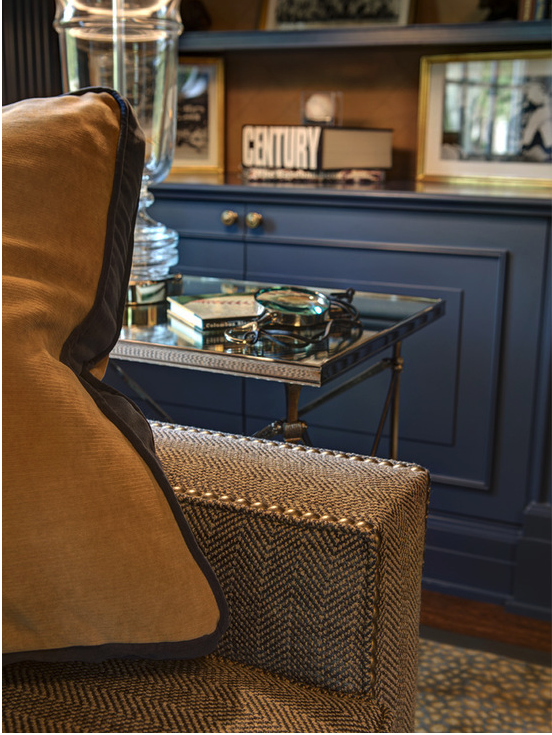 When paired with cobalt blue and chocolate browns, it is a great way to add a masculine touch. Amethyst tops the charts as one of the most regal colors of all. 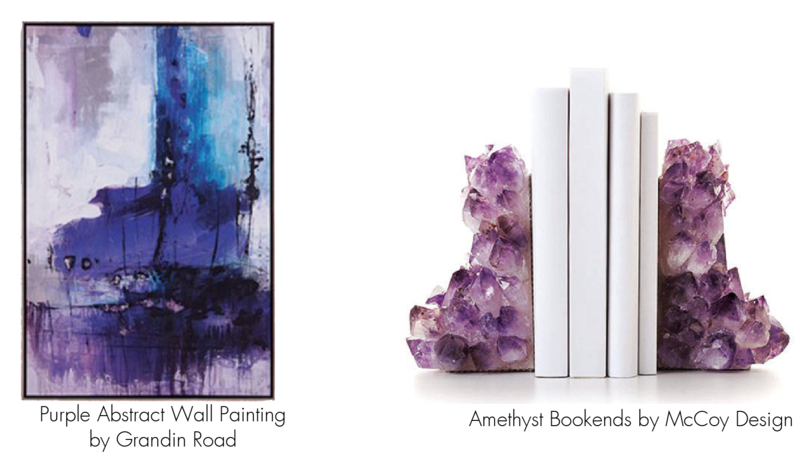 Great for bedrooms and cozy spaces, touches of amethyst big or small transforms a room into a royal and intimate space. What are some of your favorite jewel tones?